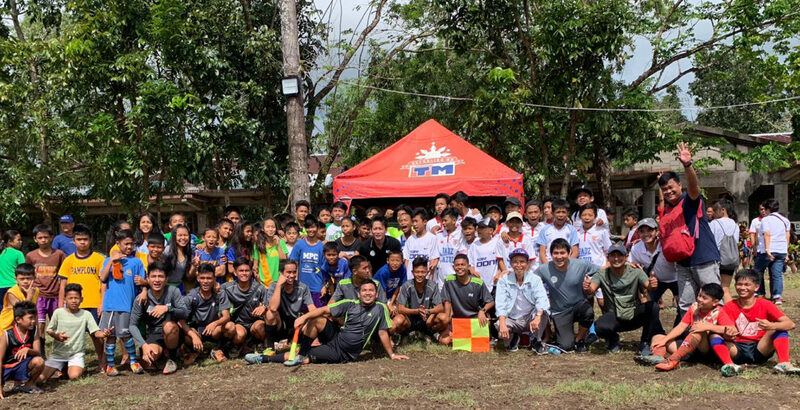 The Philippine Football Federation (PFF), in cooperation with the Regional Football Associations (RFA), kicked off the Regional Festival of Football (FOF) 2018 last 24-27 January 2019 at the Our Lady of Lourdes College Foundation Grounds in Daet, Camarines Norte. 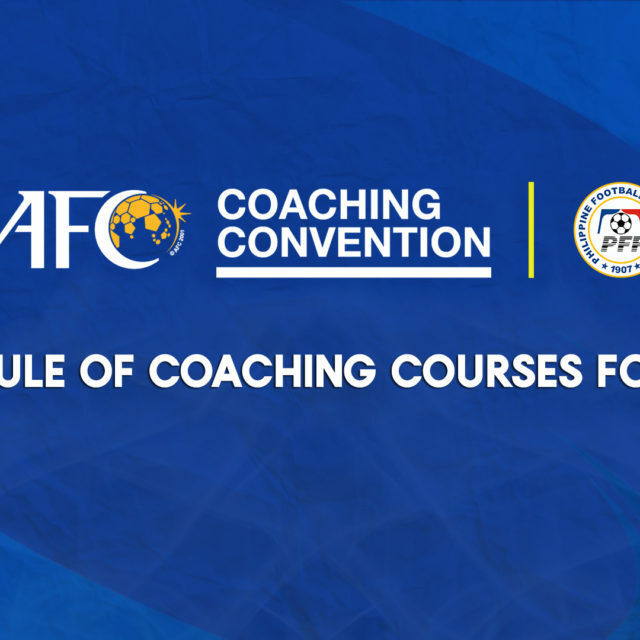 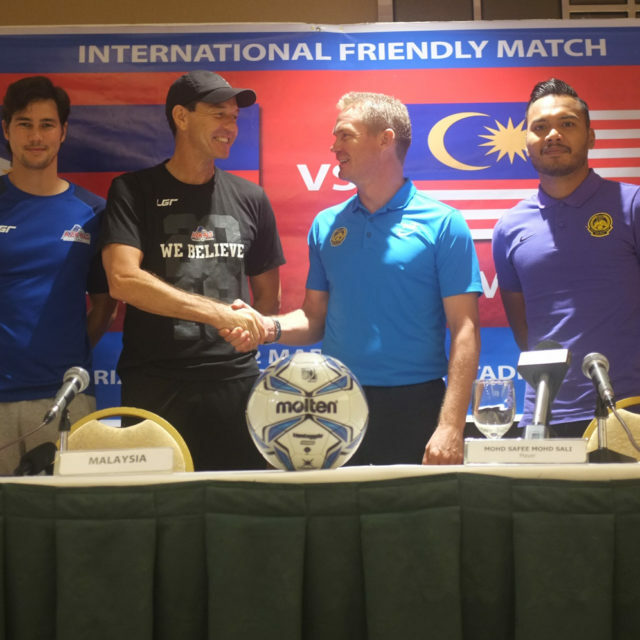 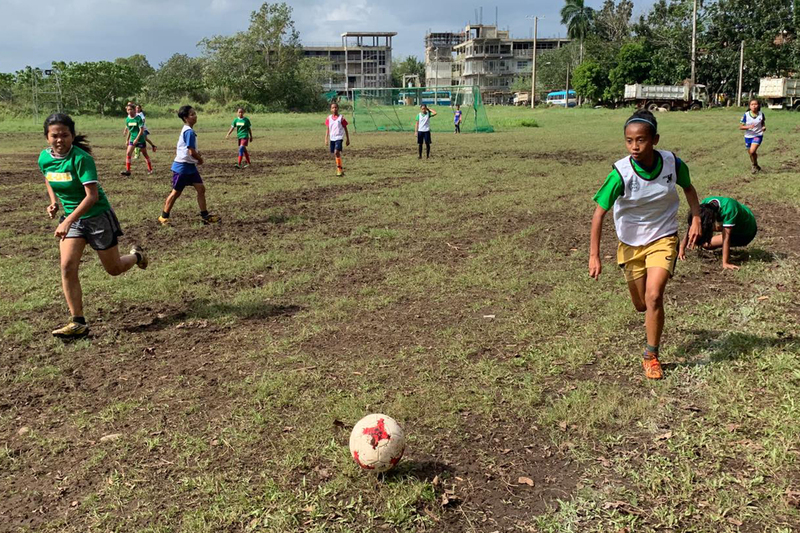 The Regional FOFs are annual grassroots events held by the PFF in various RFAs to support the youth national team coaches in scouting and selecting potential and promising footballing talents from the Under-12 and Under-14 for Boys and Under-13 and Under-15 for Girls Teams. 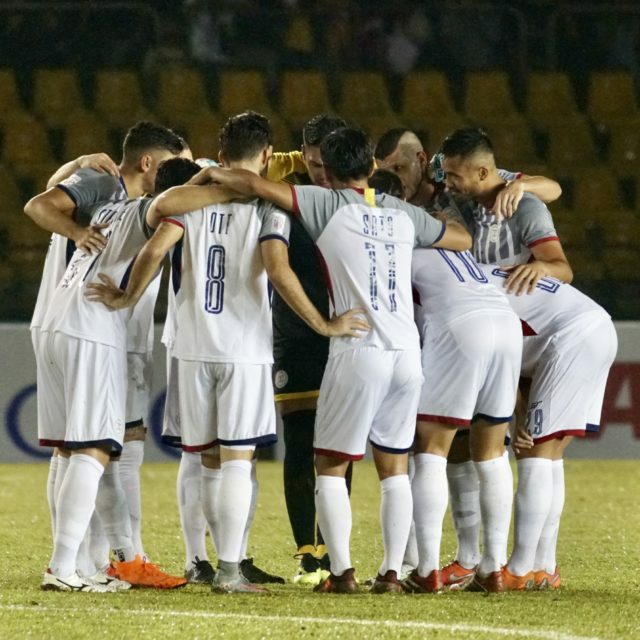 A total of 8 areas will host the Regional FOFs this year namely: Camarines Norte, Bukidnon, North Cotabato, Cordillera, Lanao del Norte, Negros Occidental, Davao del Norte, and Laguna. 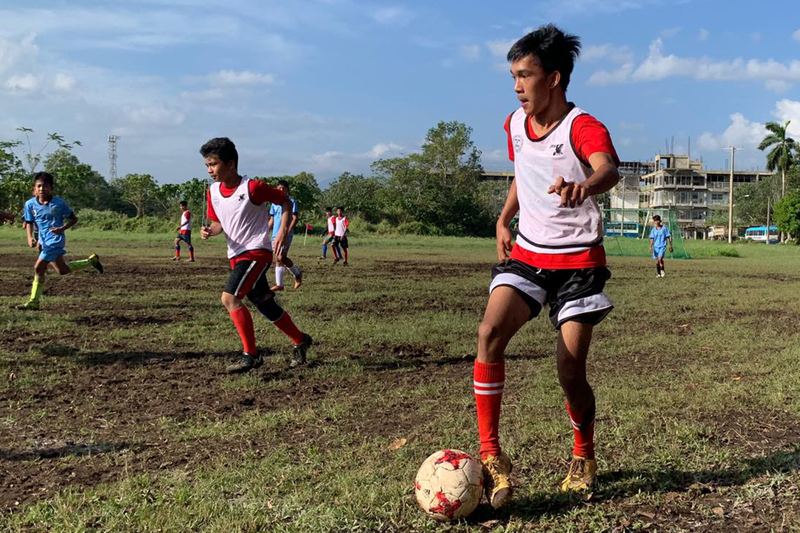 The first Regional FOF in Camarines Norte last 24-27 January 2019 saw teams from the RFA of Camarines Norte, Legazpi City – Albay Federated FA, Federated FA of Masbate, and Central Bicol RFA compete with each other. 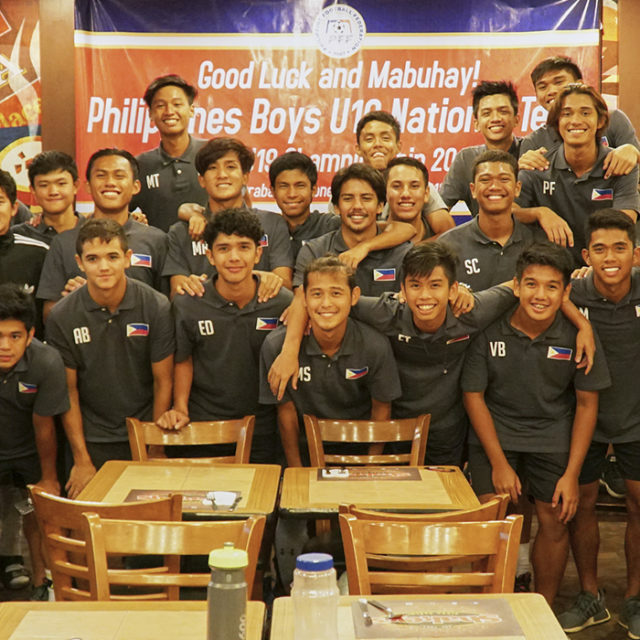 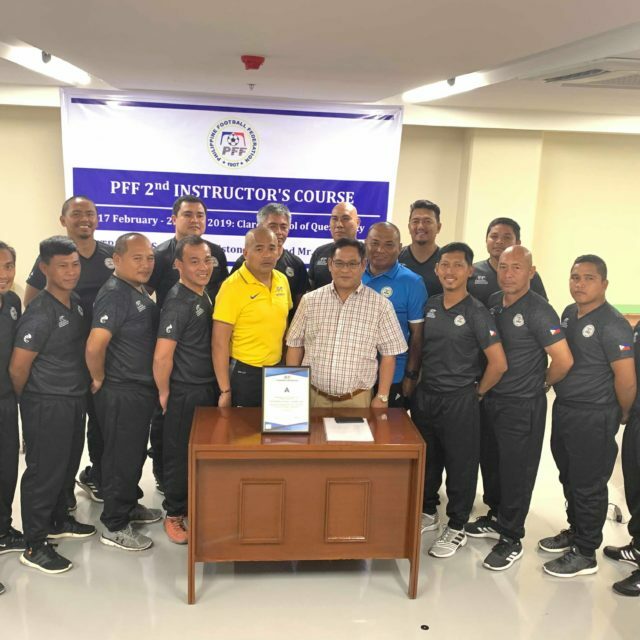 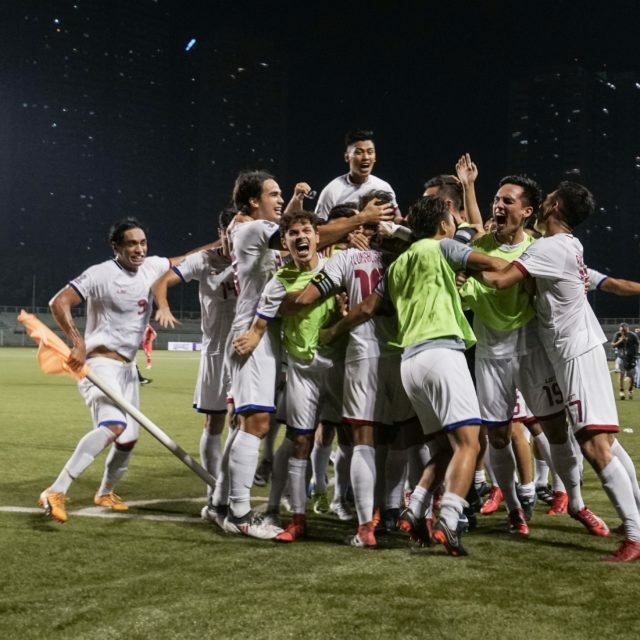 “The Regional FOFs are part of the PFF’s programme to continue grasssroots and youth football promotion with the active participation of the RFAs and the local coaches,” said PFF general secretary Atty. 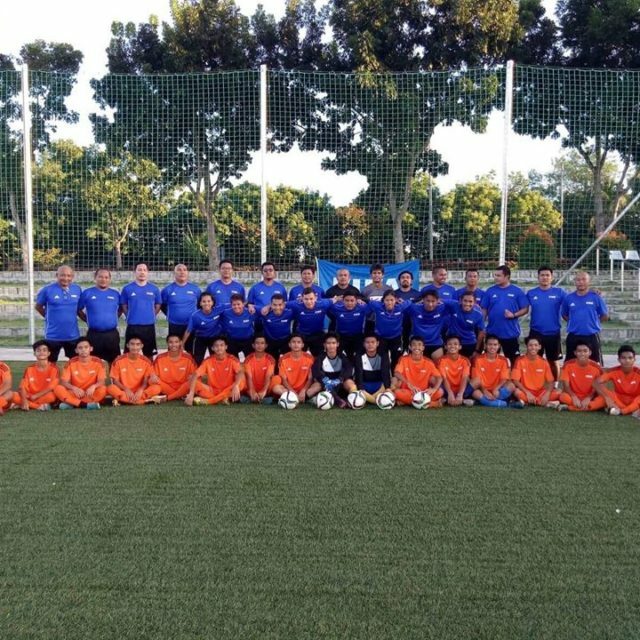 Edwin Gastanes. 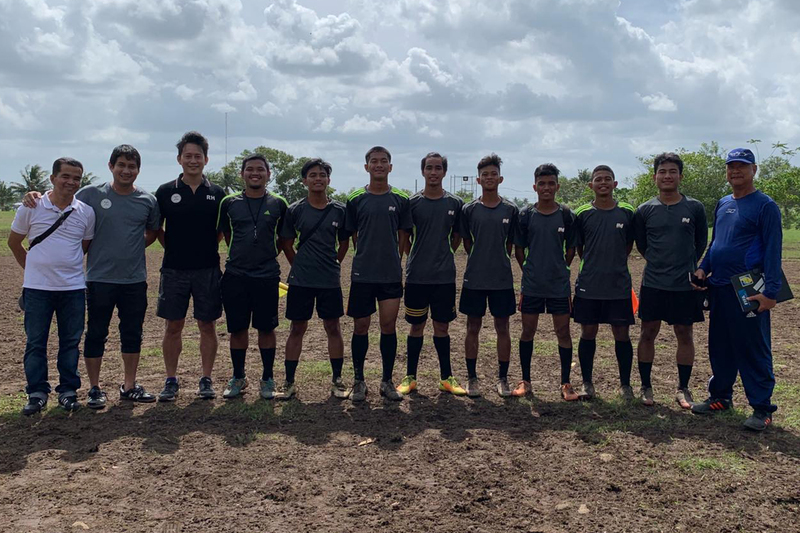 The Regional FOFs is supported by the Japan Football Association (JFA) and the MVP Sports Foundation.